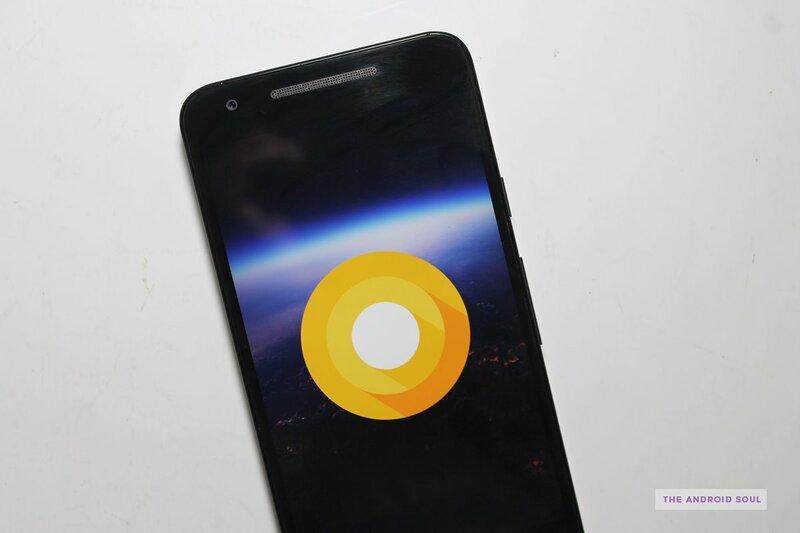 It’s been less than two days since Android O Developer Preview was made available by Google for Nexus and Pixel devices and reports for achieving root on Android O have already started pouring in. The news comes from none other than the renowned rootstar Chainfire, who many of you may know as the creator of SuperSU app. Posting an update on his twitter handle @ChainfireXDA, the developer announced his success at having achieved ‘basic root’ (read: temporary root access) on the Android O developer preview firmware. I have basic root on Android O Developer Preview 1, but there are still some issues to be worked out. Apparently, there still are some issues that need to be ironed out but with Chainfire already working hard behind the scenes on the latest iteration of Android, its safe to say that we will be seeing a fully functional Android O root package soon enough. While we understand that this is only the first iteration of the Developer preview and the subsequent updates may very well bring changes that could break root functionality altogether. The possibility of Google making system wide changes to deny root access seems highly implausible.